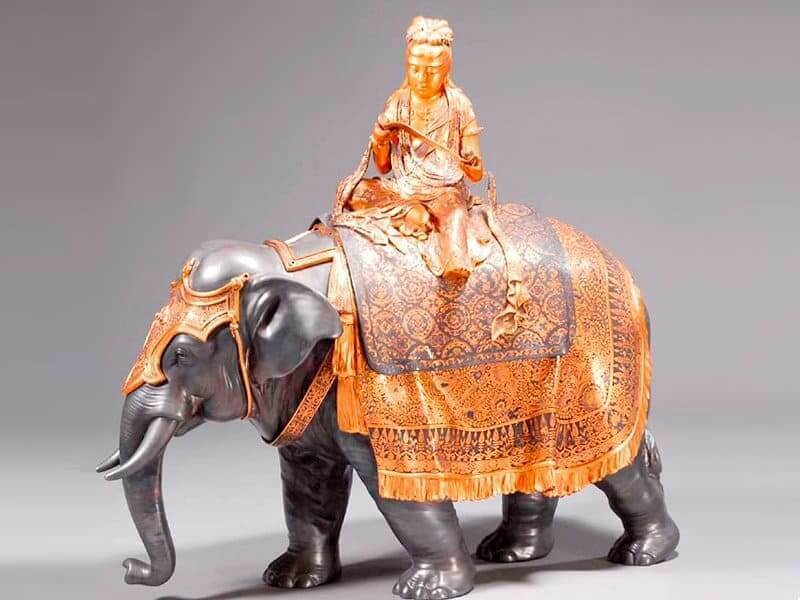 Elephant: Japanese Meiji bronze elephant 18” h.
Elephant: Japanese Meiji bronze elephant 18″h. 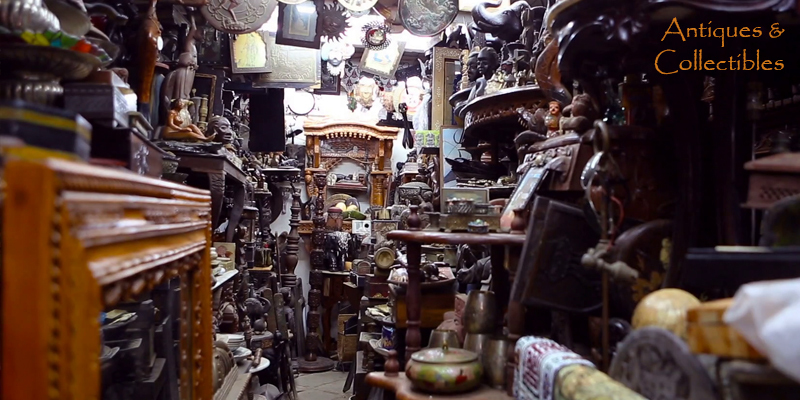 BEST PLACE TO BUY OR SELL YOUR ANTIQUES & COLLECTIBLES. Contact Us for Free Appraisals!!! 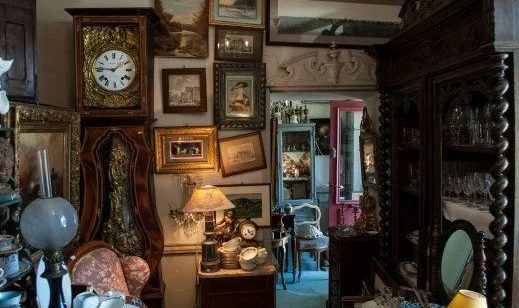 LOOKING TO SELL ANTIQUES & LIQUIDATE ESTATES IN NEW YORK, CONNECTICUT & ARIZONA? 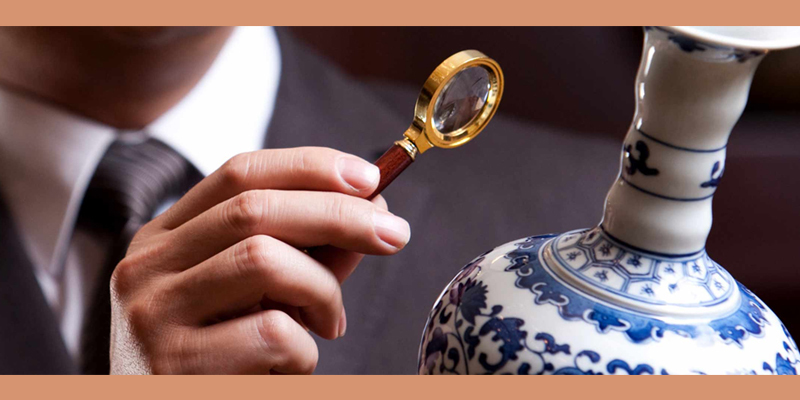 Antique Appraisers Auctioneers is a trusted source in the antique business. 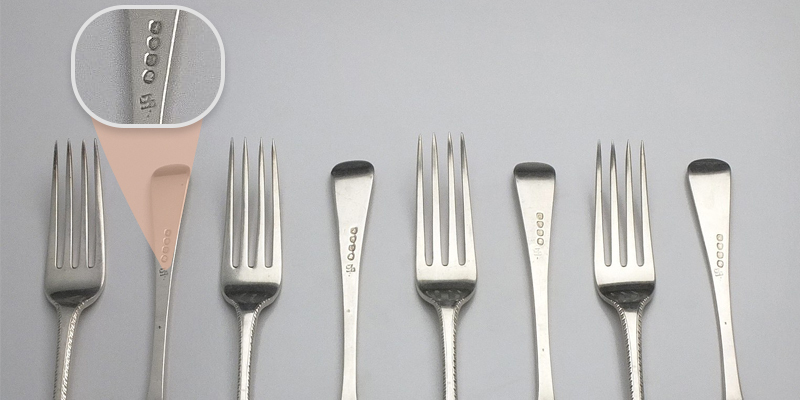 Our team are the go-to local antique appraisers & we also buy antiques at the best prices. We have been offering probate and estate appraisals for over 40 years in the New York, Connecticut, Arizona area. 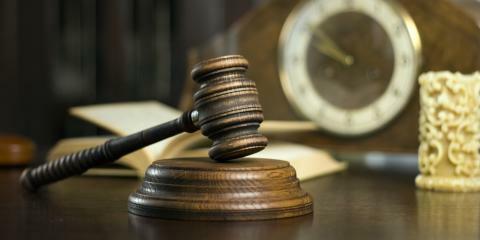 Whether you’re buying or selling, purchasing online or at an auction, we can help. Wondering what to do next once you’ve inherited an estate? OR looking to sell that antique chinese vase that your grandparents gave you? We at Antique Appraisers Auctioneers have been around for many years and can help you get the best price for your antiques. We offer Antique Appraisal Services, with the expertise and ability to handle all your needs, beit to identify what tangible personal property in your estate has value OR how to best maximize the value of your antiques through a private sale or auction. 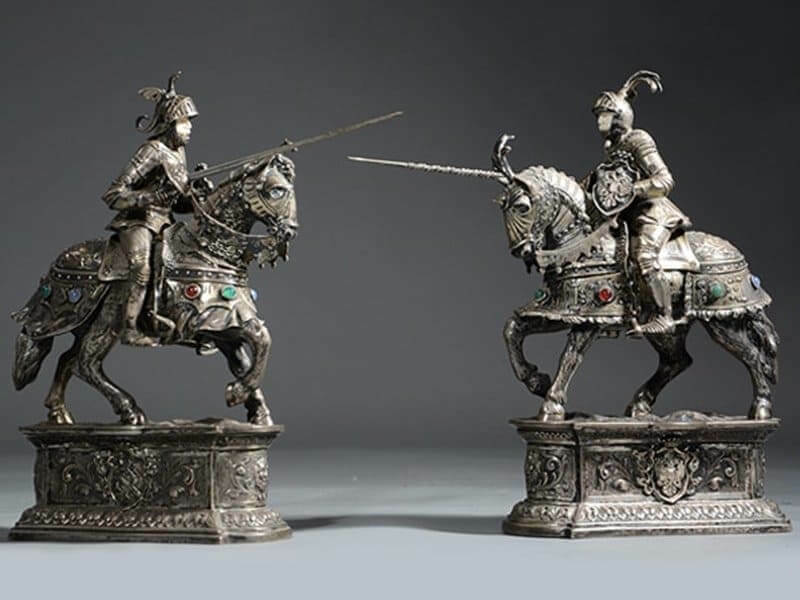 Being among the best local antique buyers, we offer appraisals on a wide variety of different items, including the following: Artwork, Fine antiques, Porcelain, Sterling silver, Gold, Coins, Jewelry, American furniture, European furniture, Chinese Arts etc. We can assist you with antique appraisals online and as we conduct nearly 35 auctions per year, our clientèle of over 10,000 active buyers who hail from not only the U.S. but also abroad can help you fetch the best price for your estate, art and antiques. With possibly the best retail clientele in the business, we are one of the most active and well respected auction houses in the region. 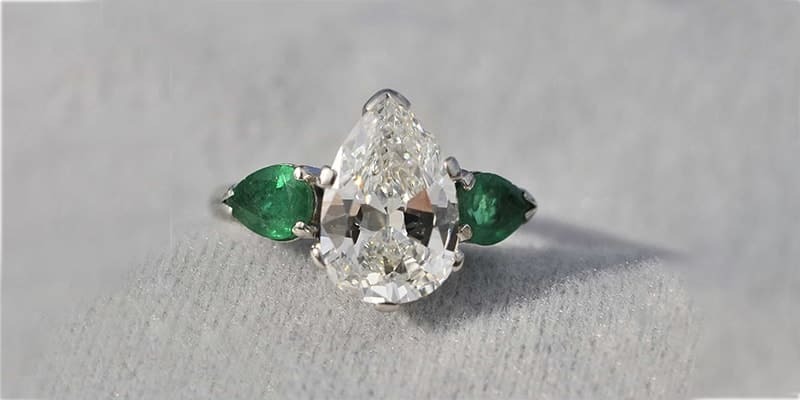 If you would like to discuss an item with one of the best antique appraisers in the area, simply email us with a detailed description and photos of the item. 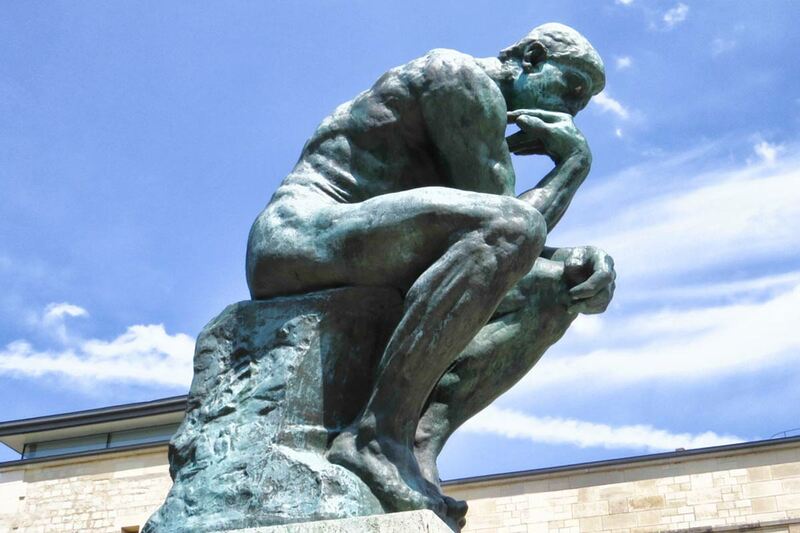 We provide free verbal evaluations that help you understand the value of your item. With our experience of over 40 Years as an experience antique dealer who also buys antiques in Connecticut, New York & Now Arizona region. Our office in Old Greenwich, CT. We would love to get a closer look at your treasures. 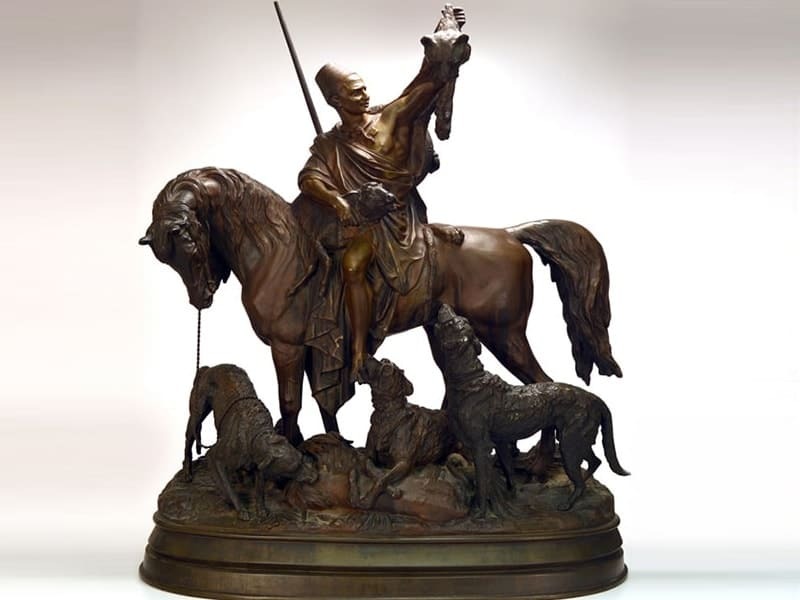 If you are in need of selling an inherited estate of art, antiques, or high end modern, Antique Appraisers Auctioneers has over 40 years of experience in the appraisal field. 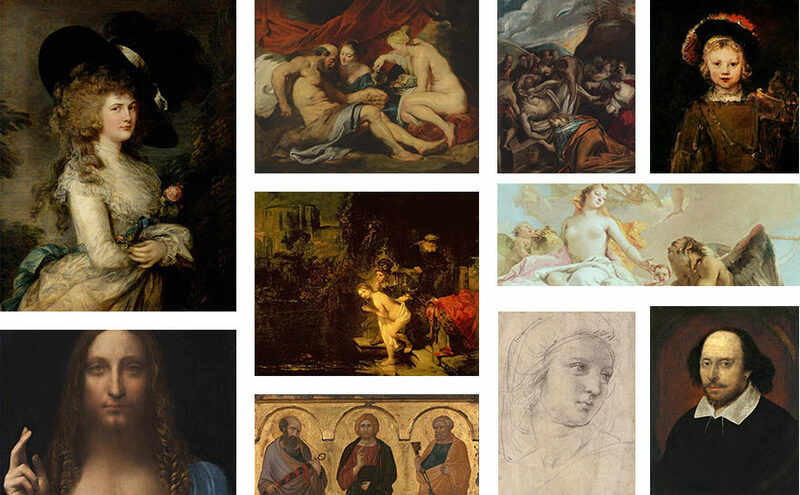 We have the clientele and the expertise to bring the right buyers to the table for your fine antiques and art. 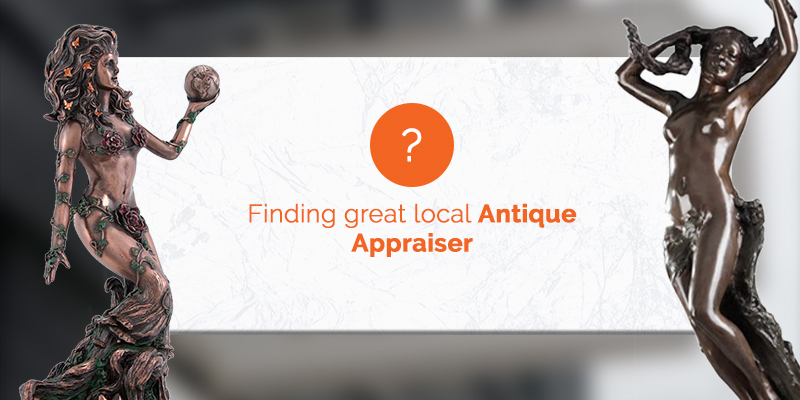 Antique Appraisers Auctioneers has been in the auction business for over 50 years & our experience with probate & family dispersal comes to the fore and we can help you with your goal to sell items. If you have inherited a large estate and don’t know what to do with it, contact us today to learn more about how we can help you. 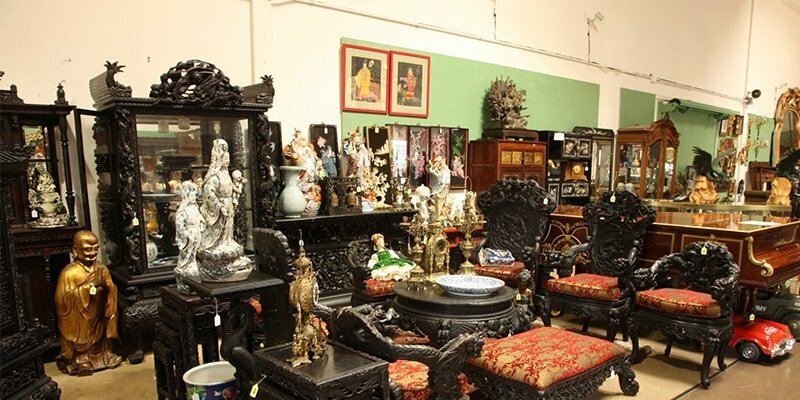 As one of the oldest antique buyers in Connecticut, New York & Now Arizona, you can count on us to assist you in liquidating any antiques you no longer want. We buy whole estates and single items as well. We have been in the appraisal industry for years, and have built a reputation as one of the best. Rest assured, when you entrust us with your antiques, it’s backed by years of trust & a very active client base. We have the expertise to offer both private sales and auctions for collections and estates ensuring the right buyers come to the table for your estate, collection of fine antiques and art. 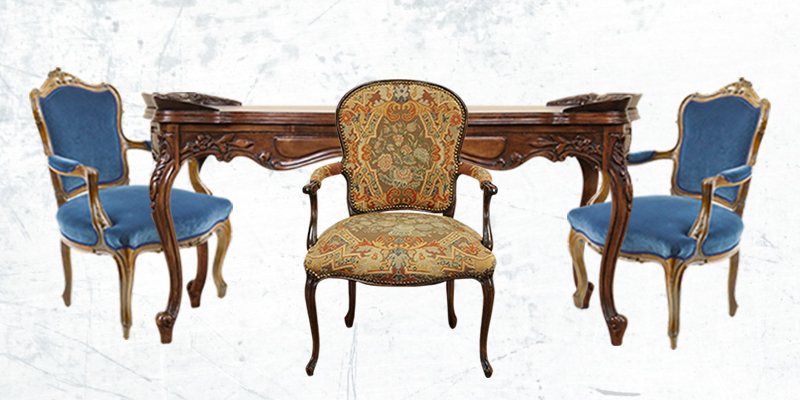 We offer the best prices for antiques and our appraisal services are here to help buyers, sellers, and collectors in New York, Connecticut & Now Arizona get the true worth of their furniture, art and other antiques. 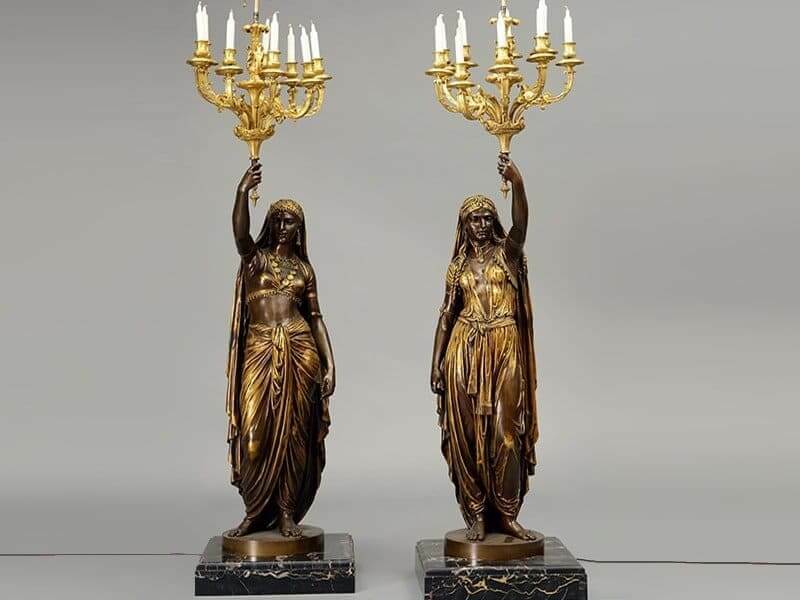 Having conducted numerous antique auctions, we have worked with a sizable clientèle of active antique buyers and this helps get the best prices for your antiques. 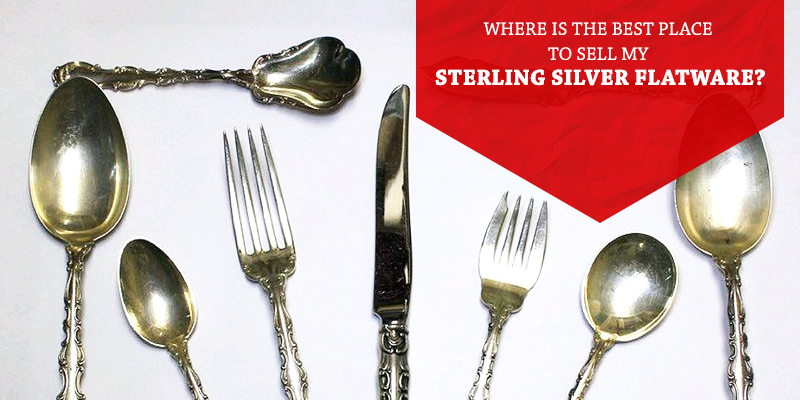 If you have antiques to sell OR are looking to liquidate your estate, then come to us. We are reputed antique buyers & appraisers in New York, Connecticut & Now Arizona. 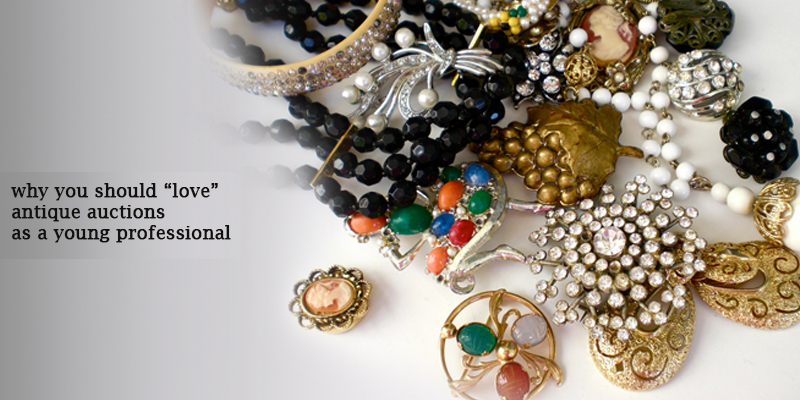 We provide online antique appraisal services and also buy at best prices. 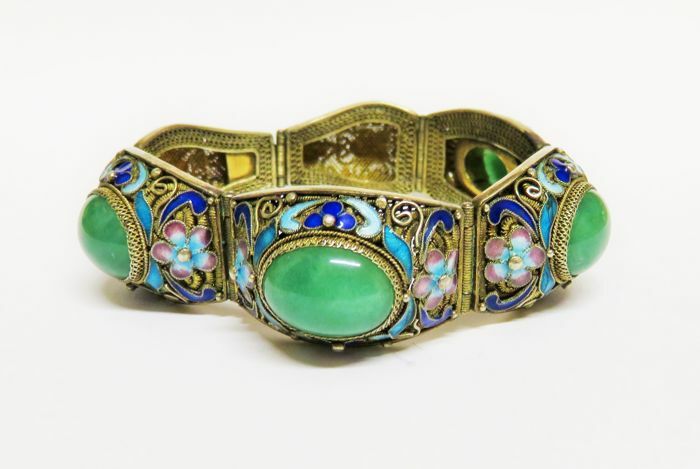 Sell Us Your Antique & Estate Jewelry at best prices. 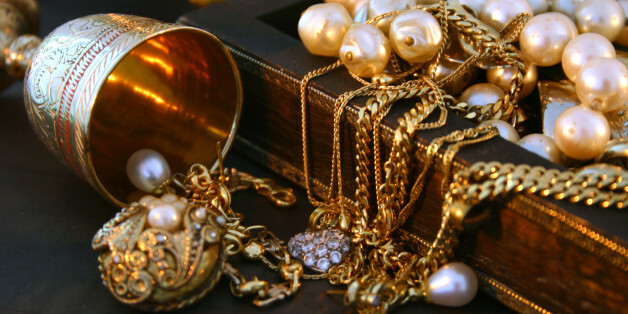 We at Antique Appraisers Auctioneers are always looking to buy antique & estate jewelry items. 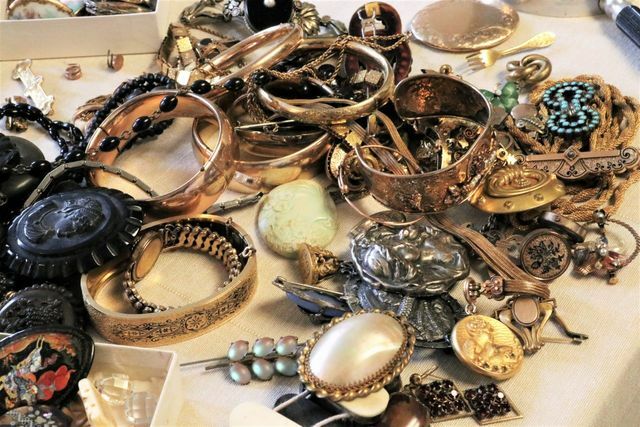 We have 50 years of experience in Antique Auction & 40 years of experience in appraisals. Where Can I Sell Treasured Pieces of Fine American Furniture and Folk Art?